Cultivating Careers is the leader in career counseling, coaching and consultation for professionals at any point in their careers. 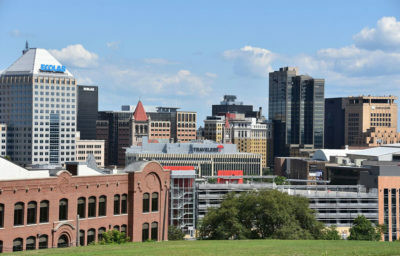 We have counseled professionals in jobs and in transition for over 20 years. We consult with professionals at various points on their career path, have a decade long client relationships and are the first call when facing a career crossroad. The Cultivating Careers Team includes top notch career professionals who specialize in Linkedln, interview prep and practice, and standardized assessments. This team helps us provide our clients an exceptional customized individualized experience. Cultivating Careers has coached and consulted various levels of professionals across industries to successfully reach that next point in their career. 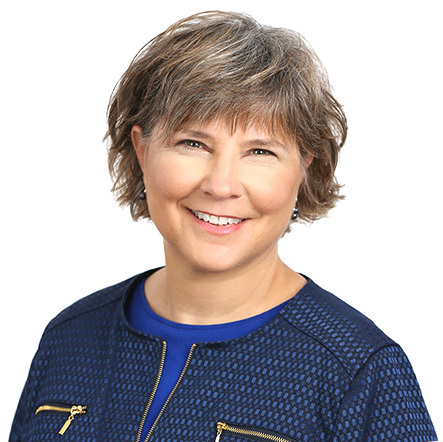 Karen Kodzik possesses a Masters Degree in Counselling with an emphasis in Career Development demonstrating a career long commitment to helping people realize rewarding careers. She in uniquely qualified as a coach by coupling her formal training as a counselor and a solid business acumen gained as an HR insider for Fortune 500 corporation. Karen is a popular and passionate trainer, presenter, author and speaker. 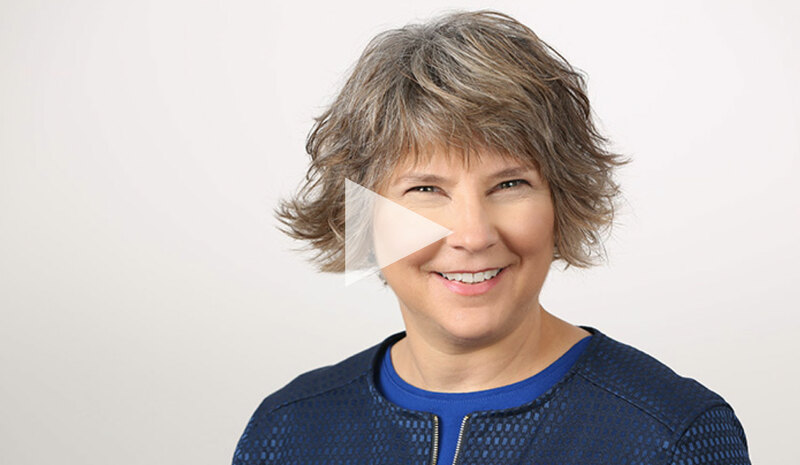 Karen quickly and easily engages her audience, leaving them empowered and equipped for any career transition. 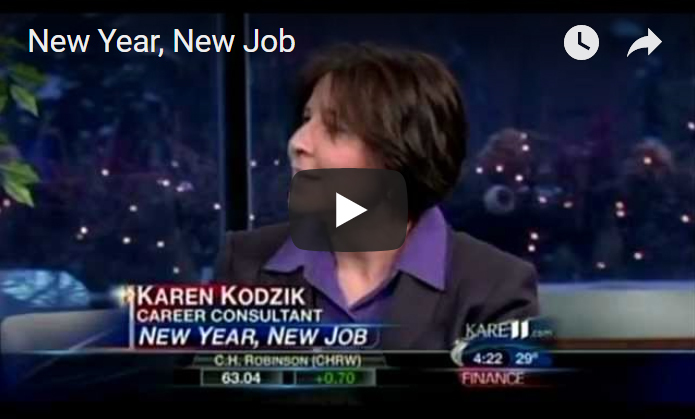 Karen Kodzik is also the author of the book “Navigating Through Now What?” a valuable resource for anyone finding themselve at a career corssroad she equips professionals with insights and tools to approach career change. Navigating Through “Now What?” shows these crossroads are a common part of the human experience and don’t need to come as a surprise. By understanding yourself and your options, you can approach career crossroads with fear. The book offers you the tool s you need to feel empowered to move through any career crossroad with confidence. 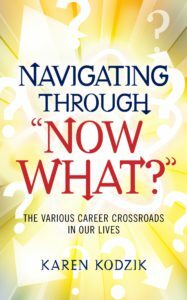 In 2011 my book Navigating Through Now What made its way into the hands of many professionals who were finding themselves at a career crossroad. As they read stories of real-life people who approached various decision points within their lives and careers, they saw themselves as well as clues on how to find both clarity and direction during this time.